MMDA to implement no-window number coding scheme until 8 p.m.
You are here: Home Latest Stories News MMDA to implement no-window number coding scheme until 8 p.m.
UPDATE: Effective November 1, the Metro Manila Council (MMC) has approved the extension of the number coding scheme – without window hours – until 8:00 p.m. 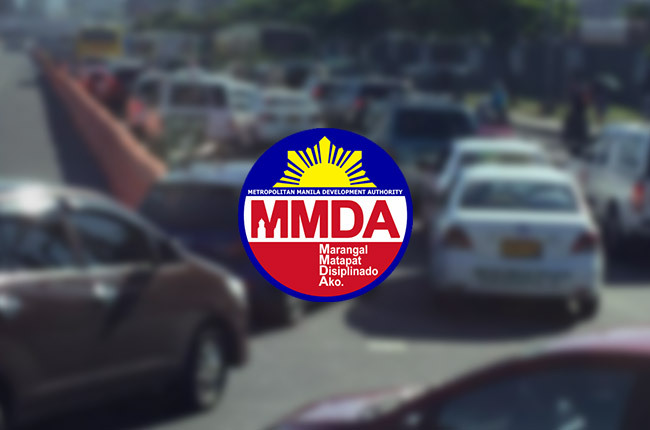 According to a report by GMA news, MMDA chairman Thomas Orbos said that the traffic volume reduction scheme will be from 7 a.m. to 8 p.m. The MMC, which includes 17 mayors in Metro Manila and the policy-making body of the MMDA, unanimously agreed to this decision. Orbos also said that the MMC decided to include Alabang-Zapote Road and Roxas Boulevard to the affected roads by the number coding scheme. Currently, the areas that are under the regulation are: EDSA, C-5 Road (from SLEX up to the intersection of Commonwealth Avenue and Luzon Flyover), Roxas Boulevard, Alabang-Zapote Road, Mandaluyong City, Makati City, and Las Pinas City. Areas that are not mentioned will still have a window hour from 10 a.m. to 3 p.m., wherein motorists can use vehicles that are affected by the number coding scheme. Just to reiterate, under the traffic volume reduction scheme, vehicles with license plates that end in 1 and 2 are not allowed to go out on Mondays; 3,4 on Tuesdays; 5,6 on Wednesdays; 7,8 on Thursdays; and 9,0 on Fridays.